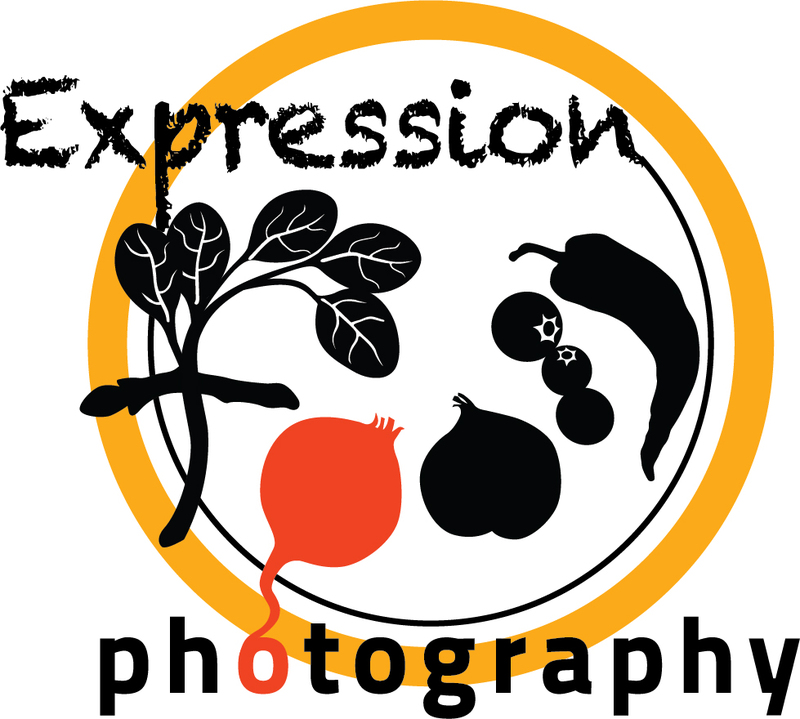 Every month foodelia.us creates a contest among international food photographers. I presented my spring portfolio and best shots and was thrilled to discover that I won 3 places in the lineup of the Eighteenth Collection. I’m so excited that I won 3 of the best 18 photographs! This entry was posted in News and tagged awards, foodelia, spring on by Stephanie Ronco.